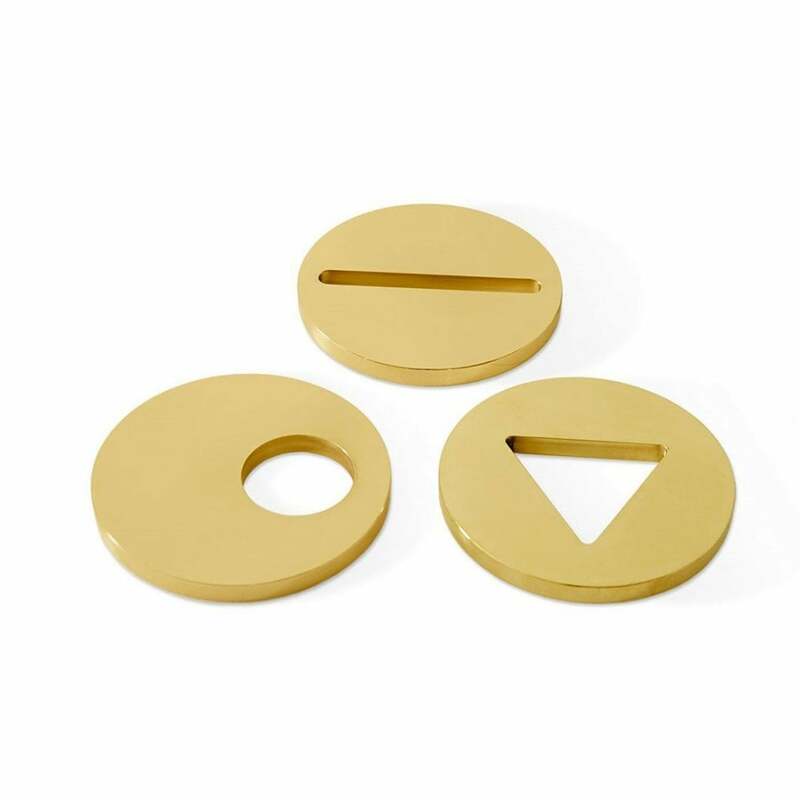 Perfect for securing your tabletop paperwork this set of three solid brass paperweights by Gallotti & Radice are a stylish and elegant, practical decoration for the home or office. Their unique handcrafted design will enhance both a modern or classic contemporary interior scheme. The simple and understated design coupled with the quality materials and craftmanship make the Gallotti & Radice Paperwight Set a timeless desk accessory to invest in.